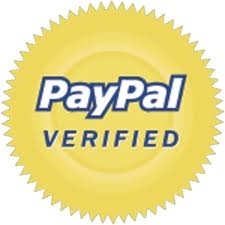 Temporarily out of stock, more to come next week! 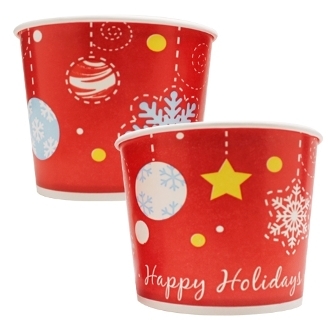 These cups are the perfect addition to your yogurt shop this holiday season. Show your holiday spirit and order today, quantities are very limited so act fast. Happy Holiday from MyYogurtSupplies.Com! *Uses the same standard dome lids that work with our other white/colored cups.